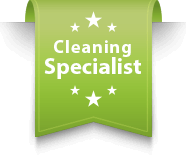 If you’re moving out of a leased home in Perth, CleaningBest can provide a superior bond cleaning service. Whether you’re moving in or moving out, a quality clean creates the perfect bookend to you move. Our service is thorough and will ensure that no corner is left unattended. Clean inside, outside: cupboards,stove top, oven.